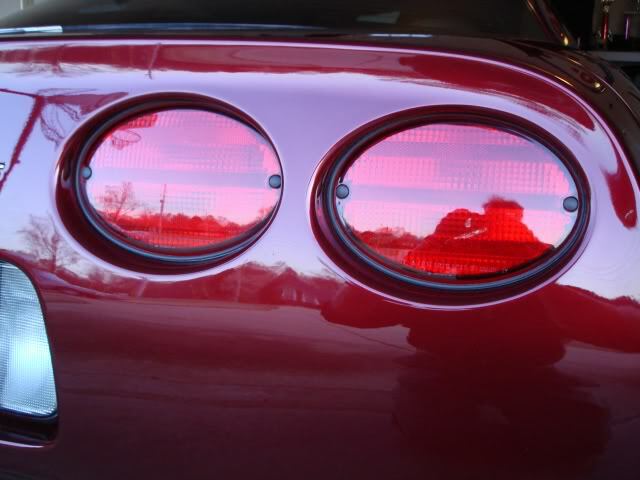 This Combo Kit includes our best-selling GM-grade seals for your C5 1997-2004 Corvette. 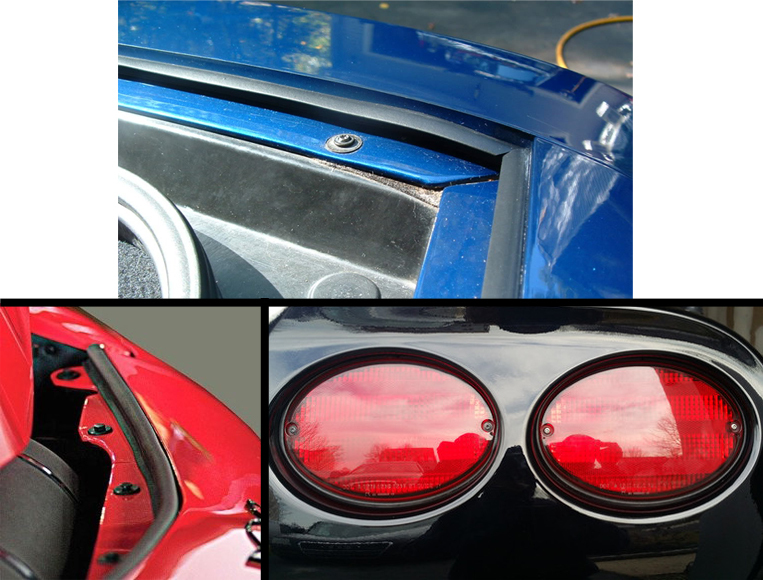 You will receive the taillight seals, hatch seals, and performance hood seal with each order. Save when you order this kit. 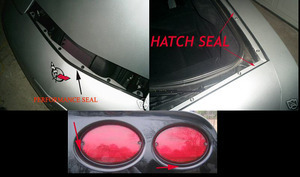 The performance hood seal will help to eliminate debris build up. On top of eliminating debris build up, when this seal is applied, the air intake can operate more efficiently. Without a seal, vacuum pressure is depleted in the engine compartment. The natural vacuum effect created when a quality seal is installed allows the air intake to collect air at a faster rate. C5 Corvette owners with a modified air box or aftermarket intake will need this seal to prevent water from seeping into the air filter and potentially damaging the engine internally. This Seal Combo Kit will greatly decrease the build-up of dirt, dust and other debris that is able to get in due to not having a proper seal. 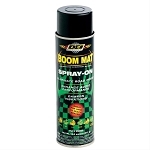 When this seal kit is applied, it prevents rusting of the metal hatch components due to standing water that can enter when it rains or when your C5 Corvette is being washed. The seal will COMPLETELY eliminate the possibility of water seeping into your C5 Corvette's hatch area when properly installed and cared for. This Seal Combo Kit will solve the above problems in 10 minutes. That's all it will take to install this kit. Effectively eliminate the water and debris permanently with this high quality, 100% EPDM foam rubber seal.